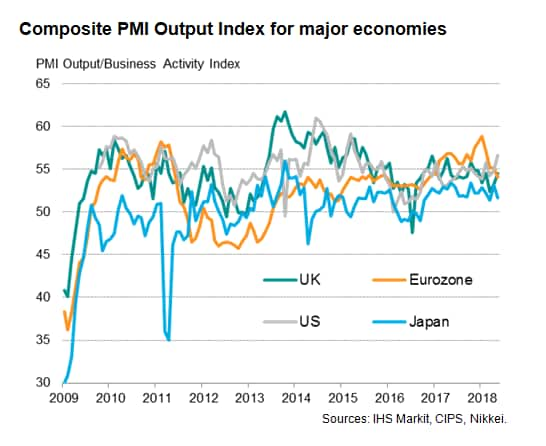 After a brief spell of excitement at the start of the year, PMI survey data indicate that global economic growth has settled into a lower (but still robust) pace in recent months. Growth trends also appear to be changing, with the US showing increasing signs of driving the global expansion while European growth cools. Price pressures also remain elevated, with the US seeing the steepest rate of increase of the largest developed economies. 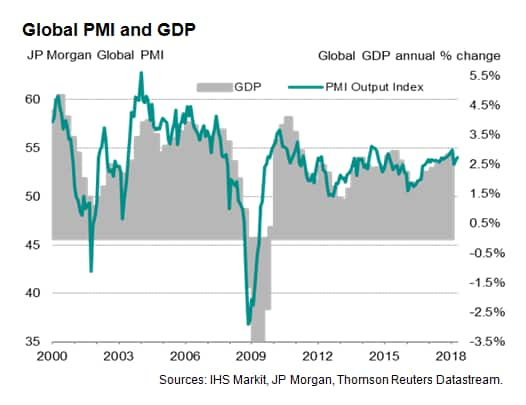 At 54.0 in May, the headline JPMorgan Global Composite PMI, compiled by IHS Markit, rose for a second successive month in May. 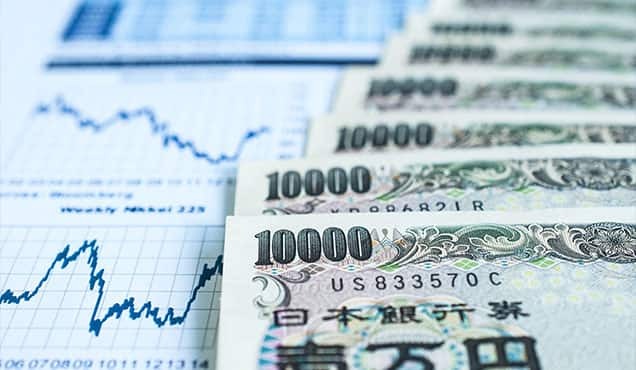 Although remaining below the highs seen earlier in the year, the survey data are consistent with global GDP rising at a reasonably solid annual rate of just over 2.5% (at market exchange rates) so far in the second quarter. 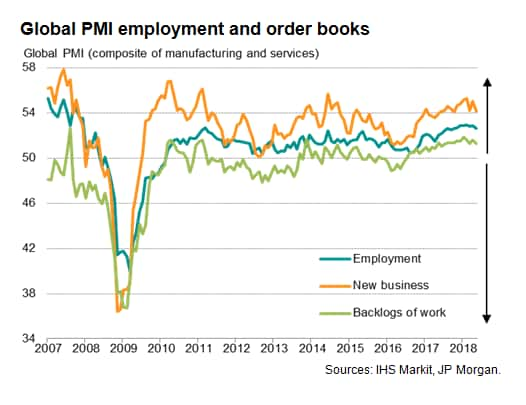 Growth may slacken off in June, as new order inflows grew at the joint-slowest rate seen over the past seven months, and backlogs of work grew at a slightly reduced rate. Companies meanwhile took on staff at the slowest rate since last October, in part due to future expectations of growth slipping. However, while all key indices other than output edged slightly lower in May, all remained in positive territory and matched or bettered the averages seen over 2017. As such, the surveys indicate few significant downside risks to the immediate global outlook. Price indices meanwhile remained elevated by standards of recent years. 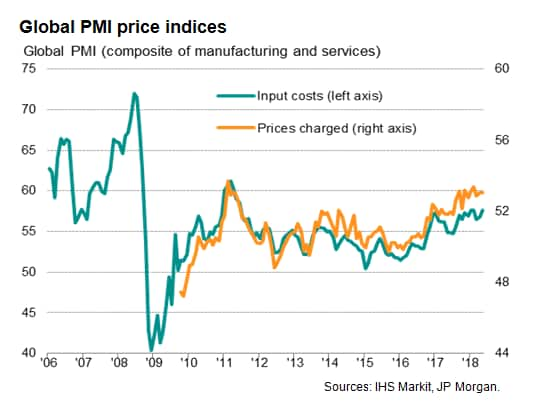 Higher oil prices contributed to another rise in average input costs, and average selling prices for goods and services continued to increase as firms passed higher costs onto customers. Both measures showed some of the steepest rates of increase seen over the past seven years. The major development in recent months has been the extent to which the US expansion has accelerated and eurozone growth weakened. 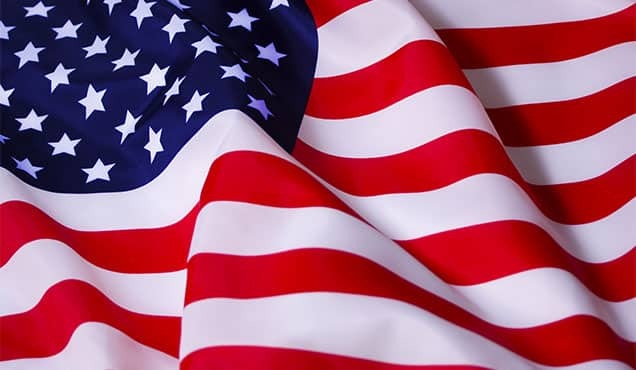 US growth picked up to the fastest for just over three years in May, as the strongest increase in service sector activity since April 2015 accompanied a further robust manufacturing upturn. 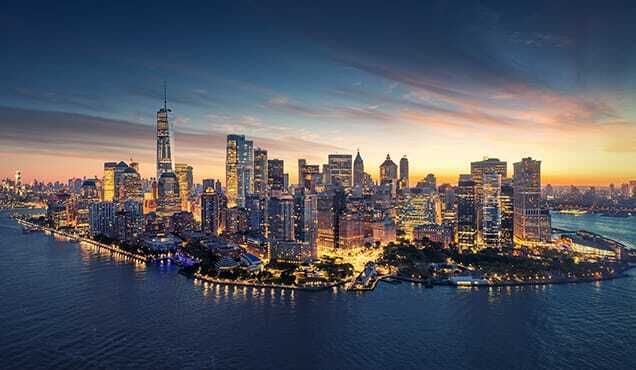 The data indicate that the US is enjoying strong demand from its large domestic market, shielding its firms to some extent from the global weakening of trade. Worldwide manufacturing exports grew at the slowest rate for over one-and-a-half years in May. In contrast, the eurozone expanded at the slowest rate for 18 months, albeit still growing at a solid pace of approximately 0.3-4%. However, the rate of eurozone growth slipped below that of the US for the first time since January 2017, meaning the US is now leading the developed world in terms of economic expansion. 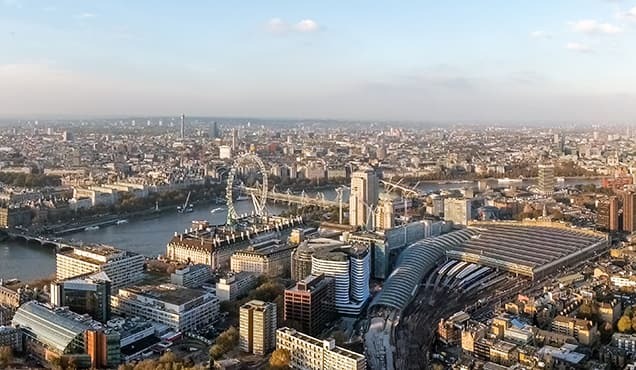 Furthermore, the UK also overtook the eurozone for the first time since January of last year, enjoying a rebound after weather-related disruptions earlier in the year. 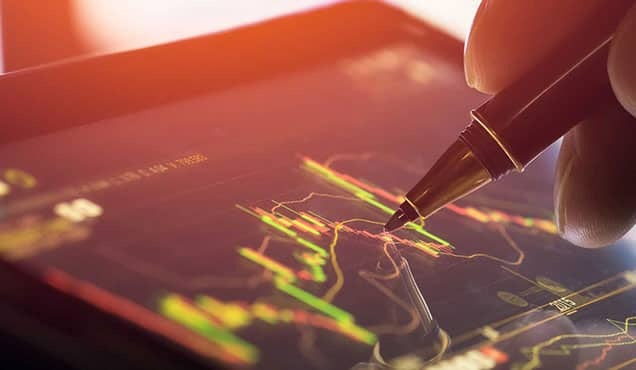 Moreover, order book situations suggest that US growth is likely to continue to accelerate, or at least remain strong, in June, whereas the risks are tilted towards growth slowing further in the eurozone and UK. 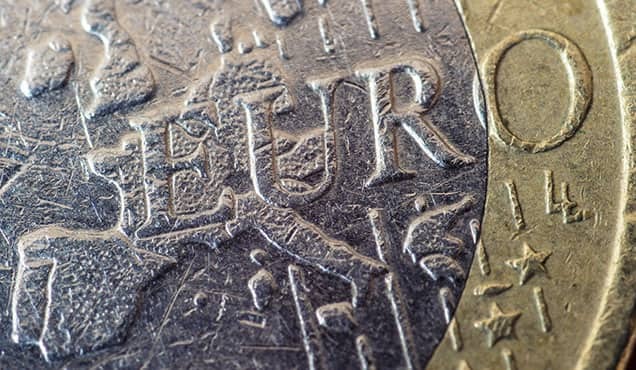 Both the euro area and the UK showed business activity being stymied to some extent by political uncertainty, with the latter seeing Brexit anxiety continue to rise. In Asia, Japan and China both saw only modest expansions, with upturns constrained by poor export performances. Disappointing trade flows were in fact a common complaint among many emerging market nations, including Brazil, South Korea, Malaysia and Indonesia. 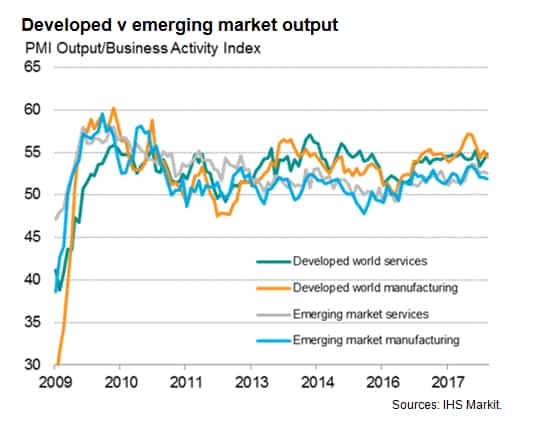 Measured as a whole, emerging market growth slowed to the weakest since last November, contrasting with an acceleration in developed world growth to a three-month high. The May data add to the suggestion that the US Fed looks likely to continue to hike rates at least another two times in 2018, whereas the ECB and Bank of England are likely to tread increasingly cautious paths until the surveys show signs of more sustainable-looking improvements, though retaining a hawkish bias. Rising global price pressures may meanwhile also keep other central banks on the hawkish side, albeit balanced against growing concerns over the impact of slower global trade growth, especially in emerging markets.